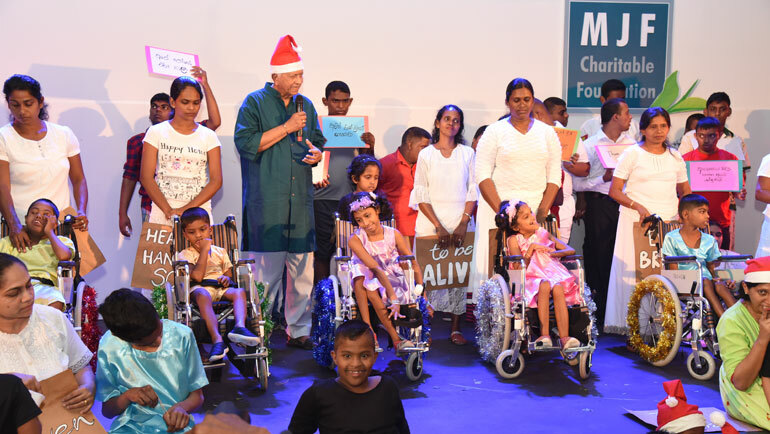 Avaz Sri Lanka is the first Augmentative and Alternative Communication (AAC) app launched in Sinhalese. 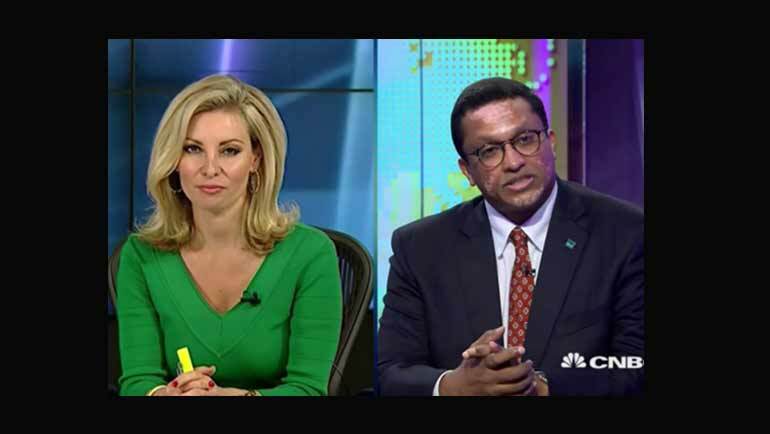 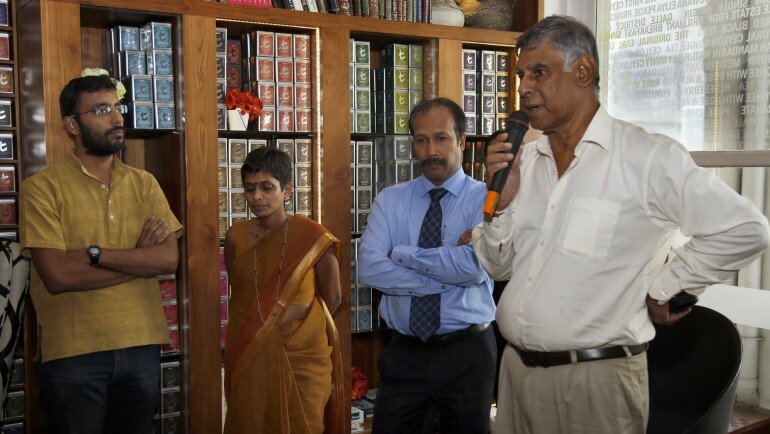 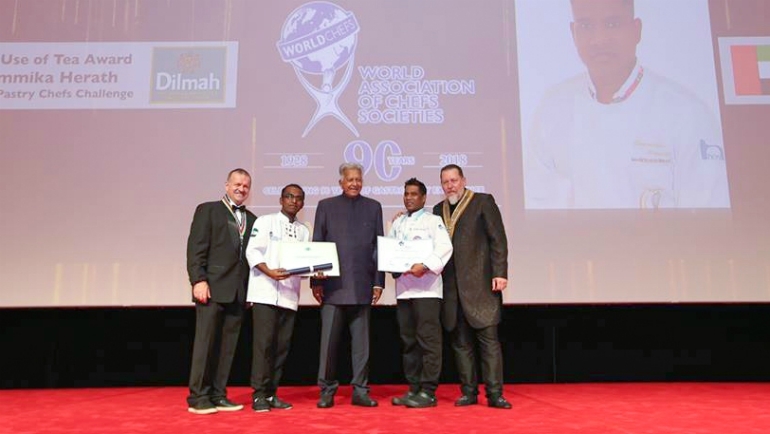 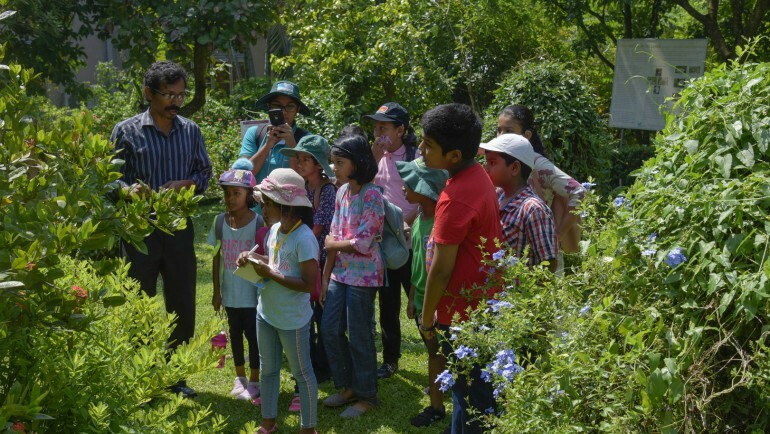 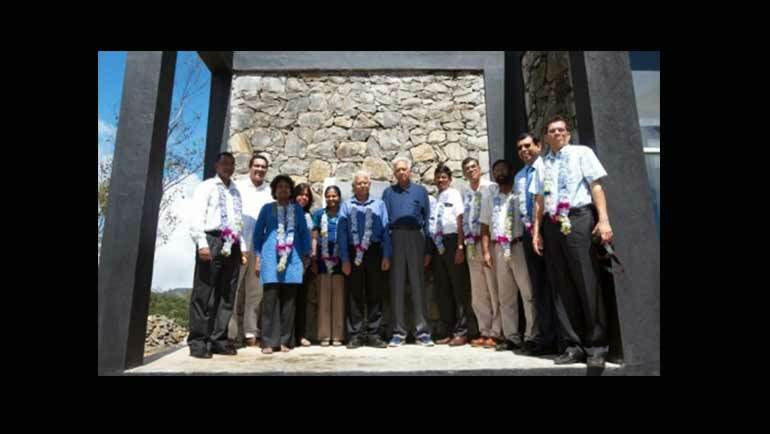 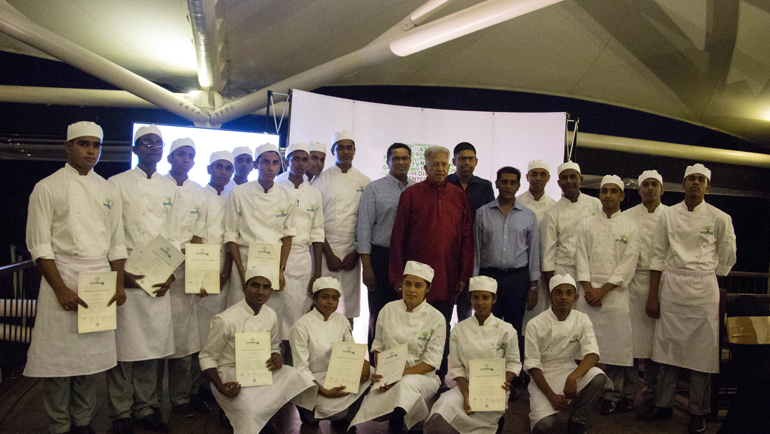 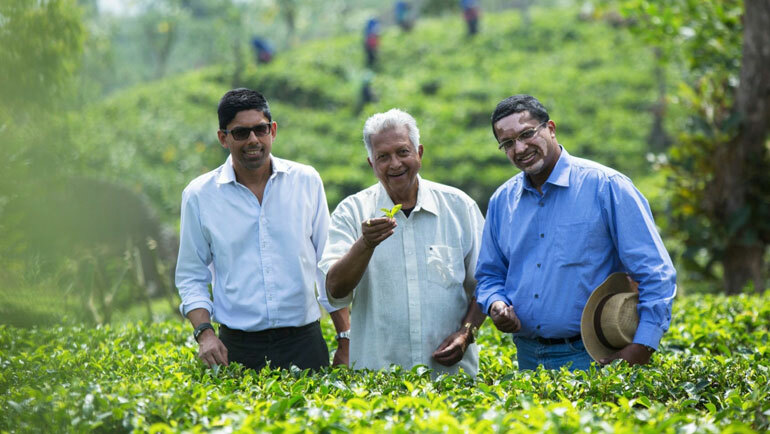 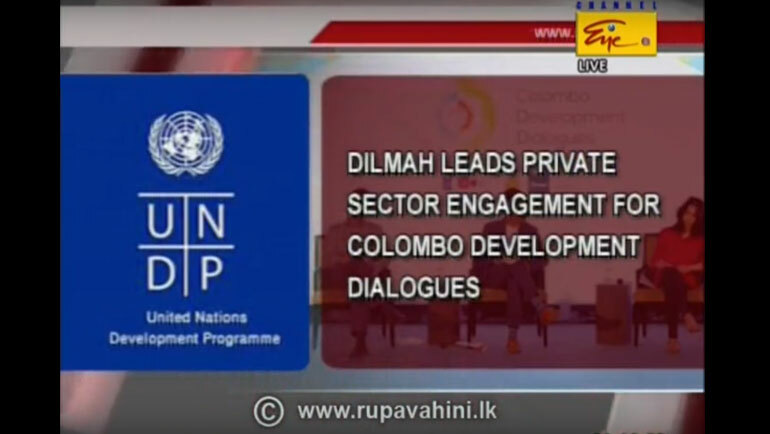 Dilmah Founder, Merrill J. Fernando inaugurated the first private sector initiative to research climate change and analyse its impact on the future of the agricultural economy and social infrastructure, both nationally and globally. 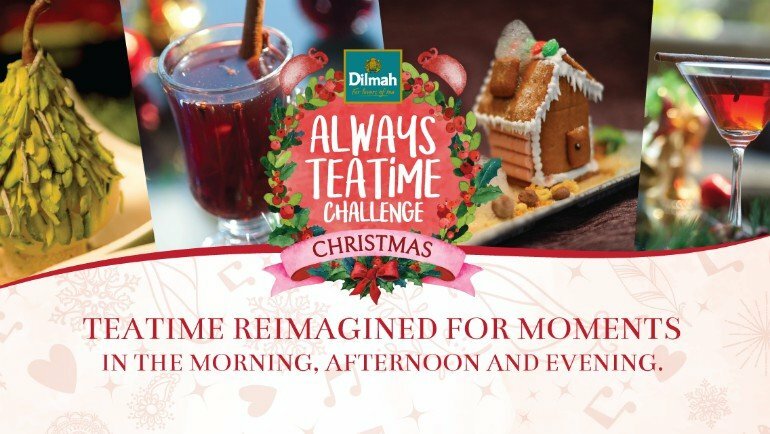 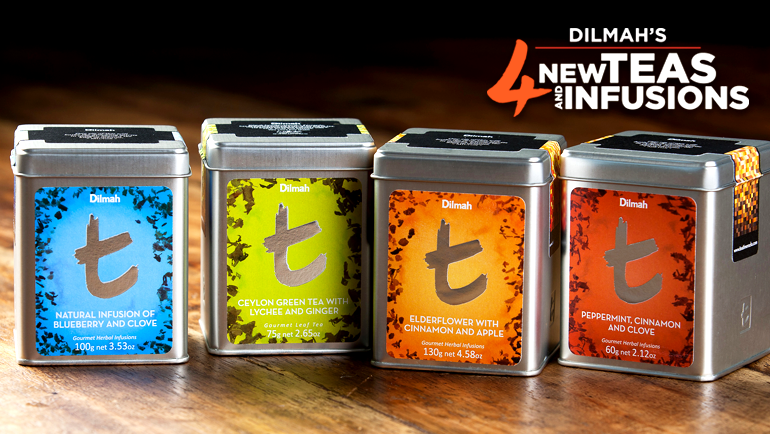 Dilmah's new additions into the t-Series family includes the flavours; Peppermint, Cinnamon and Clove Infusion; Ceylon Green Tea with Lychee and Ginger; Natural Infusion of Blueberry and Clove; and Elderflower with Cinnamon and Apple Infusion.